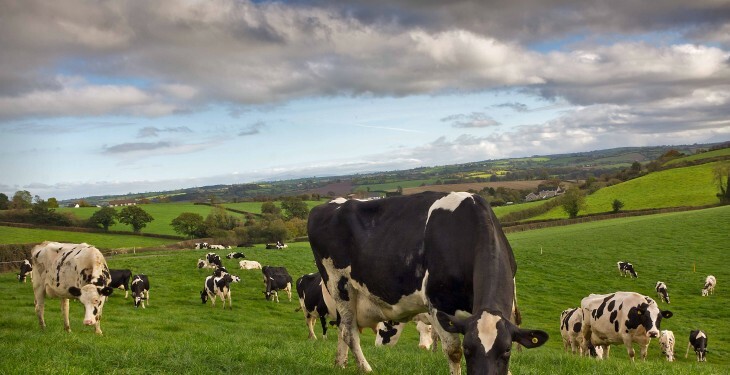 Home » Dairy » Farming for profit? Profit for loss? Farming for profit? Profit for loss? 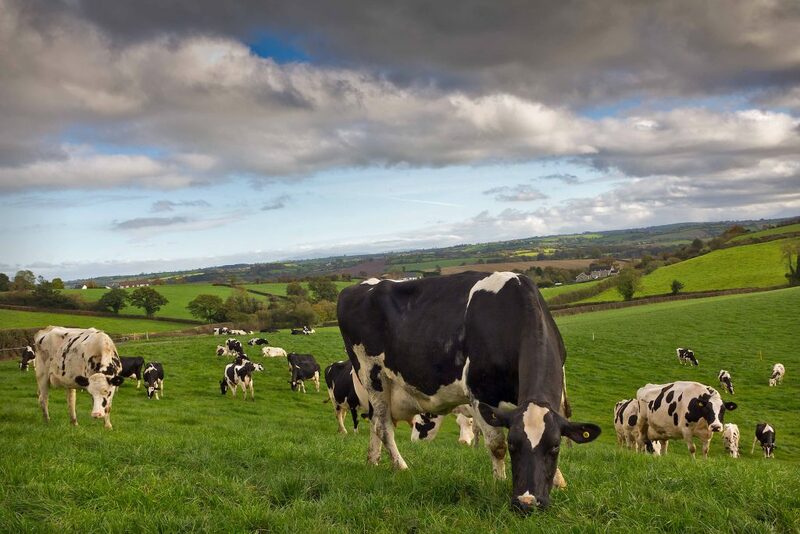 Agriland recently reported on a Teagasc Dairy Expansion seminar where it was stated that ‘If you’re not farming for profit, we’d like to wish you well with your hobby’. An interesting statement, but one that implies that profit is the only measure of success for a dairy farmer. Many dairy farmers are very busy chasing profits without understanding why. Are they chasing profit for profit’s sake? Farmers need guidance regarding how much profit they need from their business and for what purpose. A profitable farm is rarely an end goal in itself, rather a stepping stone towards other bigger goals. This appears to have been forgotten. We need to develop a wider range of ways to measure farm success. Most farm comparisons only measure farm financial performance and the technical data that correlate strongly to it. While these will always be hugely important, they don’t acknowledge the long-term goals or objectives of many farmers. Consider Farmer A. He is one of the most profitable farmers that I know. His technical ability and farm financial figures are held-up as something the rest of us can aspire to. Farmer A has worked hard for over 40 years developing his business. He uses little or no hired labour, does his own hoof paring, AI and the majority of tractor work. These choices contribute hugely to keeping his costs low and his profits high. As a younger man, he was heavily involved in sport, but has drifted from that over the past 20 years as he has been working long hours most evenings and weekends. A combination of sports injuries and long hours has left him in poor physical health now. His grown-up family, seeing the ongoing punishing schedule their father undertakes, combined with his physical ailments, have chosen not to get involved in the farm, despite it being hugely profitable. Is Farmer A a successful farmer? Would any of our young turks currently busting a gut to enter or expand in dairy farming genuinely aspire to be where he is 40 years from now? Now consider Farmer B. He too is very strong technically. Running a very compactly-calving herd, with a strong emphasis on grass management, he has developed a very solid and consistently excellent system over his 30 year career. Yet, his profits are not in the top 10%, or even the top 25% – something for which I and others often criticise him. On spending more time with this farmer you soon learn that he is very happy with the profit levels the farm is delivering. His hired labour and contracting bills are considered excessively high, as he has no machinery of his own apart from a quad and only does five milkings himself per week. All machinery work is done by contractors, including winter feeding and all fertiliser spreading. He takes regular and long holidays with his family including numerous weekends away during the year. He is involved in a variety of sporting and cultural organisations in his community but interestingly none are farm-related as he actively seeks to broaden his horizons beyond agriculture to, as he says himself, ‘give his head a rest from cows, grass, milk prices and weather’. Farmer B is in good physical shape with none of the aches and pains of Farmer A. For him, farm profit is just one of a number of barometers of his farming success. He would give equal importance to having good mental and physical health, job satisfaction and quantifying how many days he spends off-farm per month. The farm is just a vehicle towards a happy, healthy and varied life for this farmer. Young, ambitious dairy farmers would do well to consider which guy they would like to be 30 years from now. During difficult periods on dairy farms such as the summers of 2009 and 2012, or last year’s fodder crisis, I observed that guys like Farmer A were miserable as their profits were under attack. Farmer B and his ilk were able to compartmentalise the farms problems, leave them at the farm gate and get on with enjoying the other aspects of their lives. Farm advisors tend to focus exclusively on farm profit, naively assuming that this is the goal of the farmer too. Of course, it is hugely important but we need to be more balanced in how we define the success or otherwise of our farms.